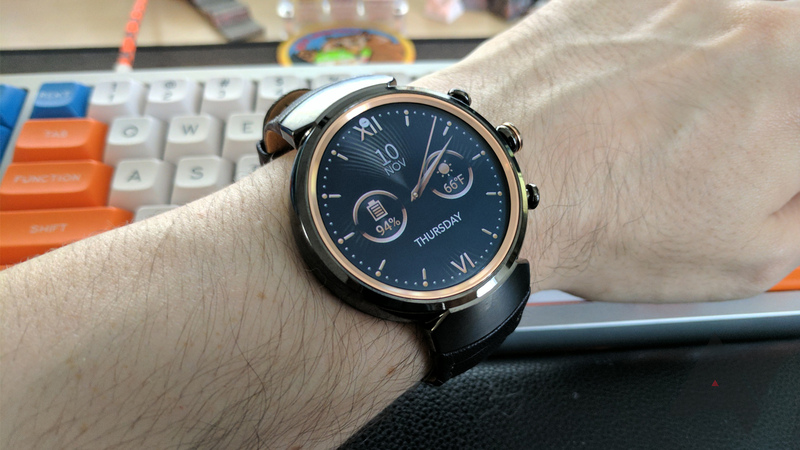 I was unable to find photos of the update running on the ZW3 anywhere on social media, so I doubt this has actually been pushed to many watches yet. Let us know in the comments if you have it on your ZW3 yet. @ScooterDMC @ASUSUSA Apologies Scott, we were mistaken. It's aimed for end of the month.